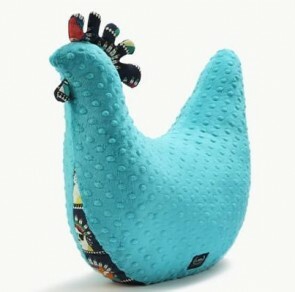 Why not get new mum a little something to help with her breastfeeding. 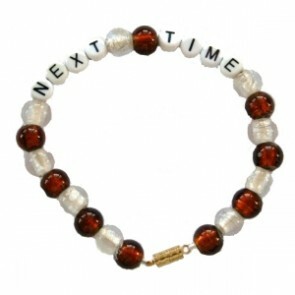 We have a fabulous section of nursing necklaces and reminder bracelets to suit any taste! This is an absolutely stunning, freshwater pearl breastfeeding bracelet made exclusively for us by the clever team at Jazzy Beads! Beautiful pearl or pink coloured glass pearls with Rhinestone Rondelle shaped 8mm spacer beads and a silver plate toggle clasp, make these bracelets look stunning. 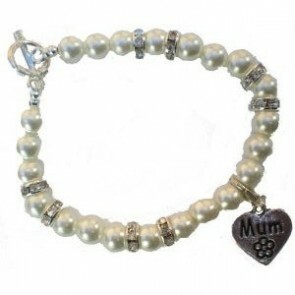 We are delighted to promote this brand new range of gorgeous breastfeeding bracelets from Jazzy Beads.